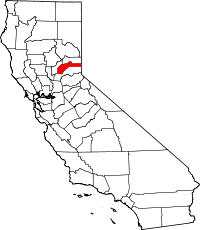 Nevada County, California maintains vital records through the public health department and through the office of the clerk recorder. As of July 2003, only authorized individuals are entitled to request certified copies of birth and death records. Informational copies are available to the general public. There are four ways to order copies of vital records: by mail, in person, over the phone, or online for an additional fee through the third-party VitalCheck Network. See the website or visit the recorders office in person for an application form to request copies of birth, death or marriage records.